The fourth largest optical retailer in the U.S. operates 750 locations across the country. To help better understand each customer’s experience and location’s performance, National Vision implemented a customer satisfaction survey utilizing the Net Promoter Scorecard (NPS) measurement tool. The company sought a solution that would make daily customer outreach, data collection and analysis, and reporting within NPS as simple and accurate as possible. Deciding that agents conducting outbound survey calls would be too costly and require a lengthy setup, National Vision implemented the Genesys Proactive Customer Communications (PCC) solution to send their survey via an outbound Integrated Voice Response (IVR) and gather immediate feedback from customers. 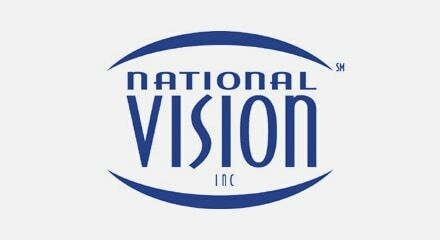 Louann Seguin Customer Satisfaction Manager National Vision Inc.